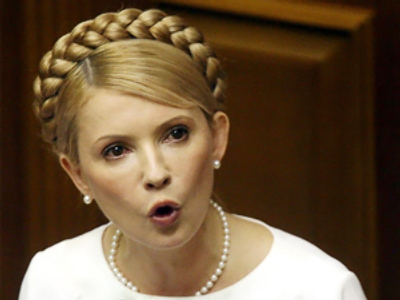 Timoshenko also claimed that she once read that the U.S. and some of the European constitutions were copied from the Ukrainian one. However, she failed to recollect the source. It seems Timoshenko's mysterious recollection will remain unanswered.